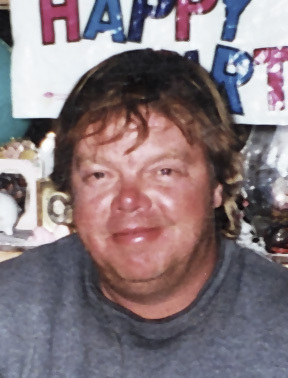 Kelly Hammer, 60 of rural Ashby died Tuesday, April 2, 2019, at Alomere Health in Alexandria, Minnesota. Kelly Todd Hammer was born on March 18, 1959, in Elbow Lake, Minnesota the son of Elmer and Harriet (Johnson) Hammer. He was baptized and confirmed in the Erdahl Lutheran Church and attended the Elbow Lake High School. After high school he worked many years with IBI out of Fargo, ND building bridges. 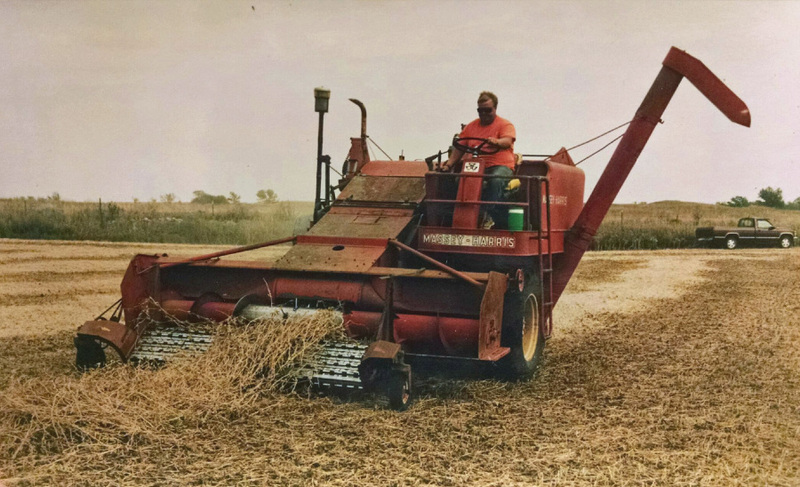 In 2004, he returned to the home farm and started farming. Kelly was an avid hunter and fisherman. He enjoyed picking rocks, scrapping metal, coin collecting, reading, cooking, puzzles and liked visiting with friends. He is survived by four brothers, Greg Hammer of Ashby, Randy (Brenda) Hammer of Tacoma, Washington, Kim Hammer of Dalton and James Hammer of Ashby; numerous nieces, nephews, relatives and friends. Kelly was preceded in death by his parents, Elmer and Harriet Hammer. Memorial Service: 11:00 AM, Tuesday, April 9, 2019, at Peace Lutheran Church in Ashby. Funeral Home: Glende-Nilson of Ashby.